 Clear, heavy vinyl holders with non-rip seams. Stores instructions or service records for office equipment. 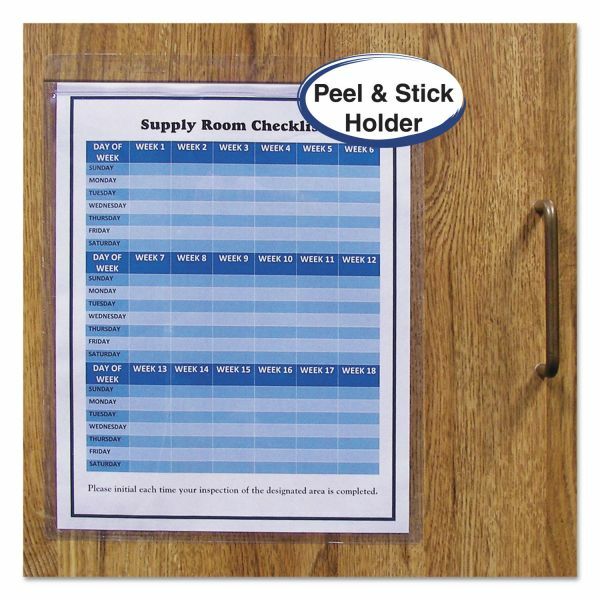 Perfect for manufacturing, inventory control or other paperwork-based environments. 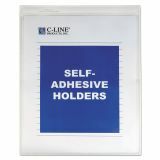 C-Line Self-Adhesive Shop Ticket Holders, Super Heavy, 50 Sheets, 9 x 12, 50/Box - Sticky-backed holders keep your materials at hand. 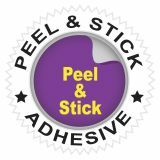 Self-adhesive, poly design allows them to stick wherever they are needed. Clear, heavy, top-loading holders with nonrip seams attach to any dry, clean, flat surface. 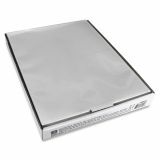 They are ideal for convenient storage of instructions or service records on office equipment. Clear front allows easy viewing of contents. Great for instructions, service records and more.